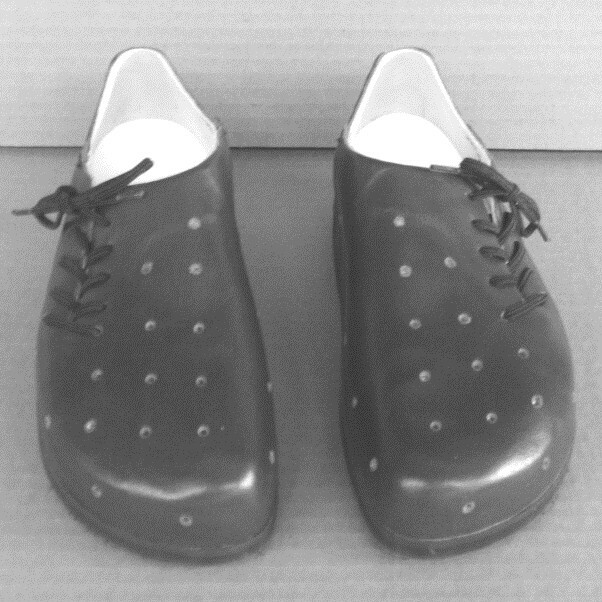 THE ORIGINAL CUSTOM MOLDED SHOE. 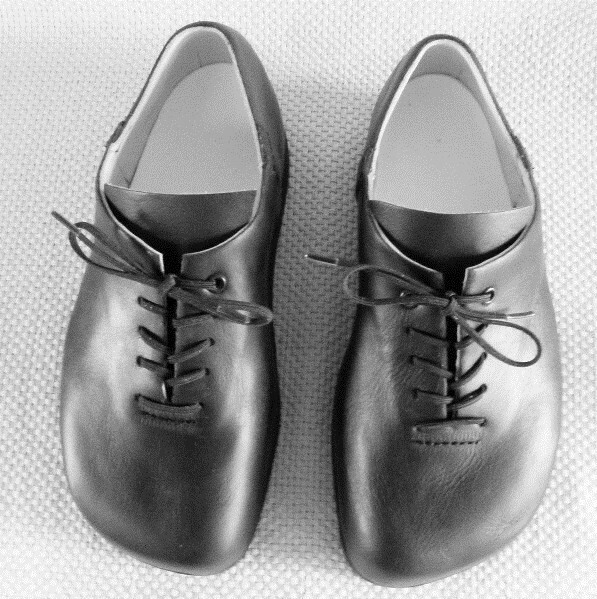 CUSTOM MADE MOLDED SHOES SINCE 1945. 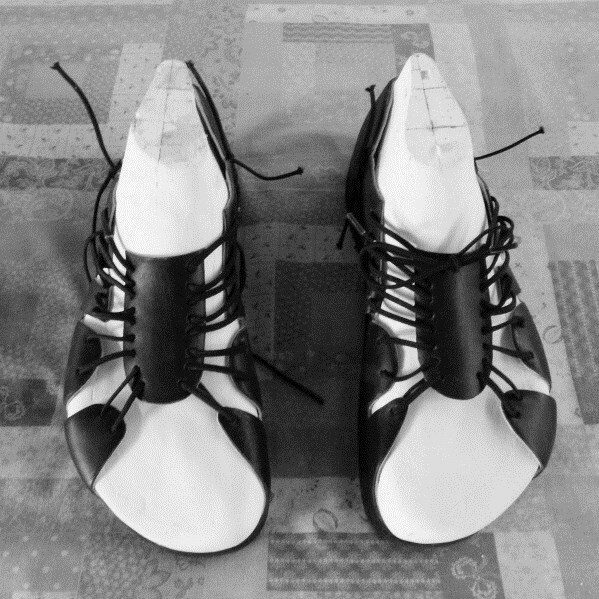 Every shoe is hand made around a plaster cast of each foot. That is why MURRAY SPACE SHOE®S are truly comfortable. Call for information and appointment, or write for free brochure and map. 1, 2, 3 & 4) for personal use only! Limit: One download per book, per person only! And, one paper copy per book, per person only! use is a violation of the copyright©. Please make your downloads now before the website disappears. 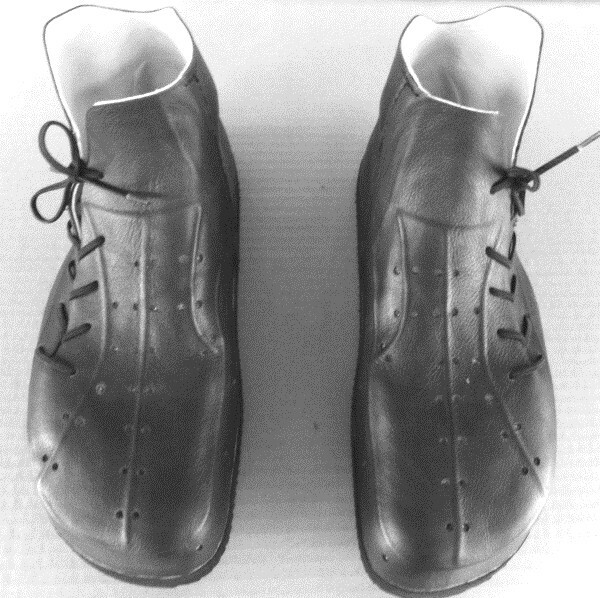 Mr. Murray developed the idea of molding shoes to the shape of each persons individual feet. 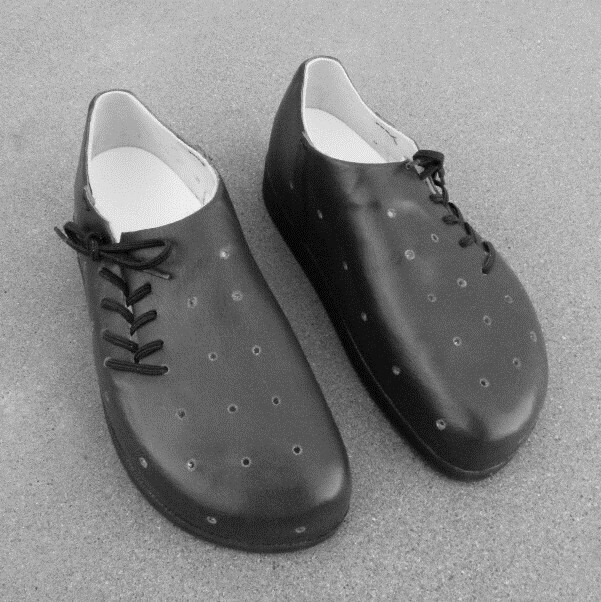 His invention and ideas gave a lot of people more foot comfort than conventionally made shoes. 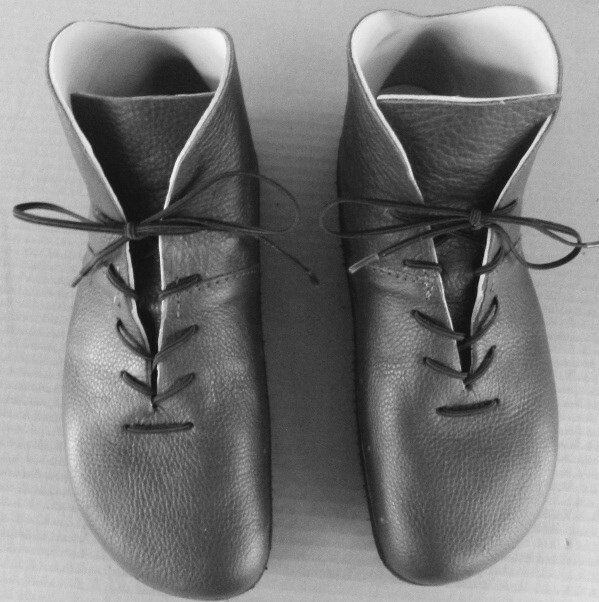 You can now learn the process and make your own molded shoes, boot and sandals. 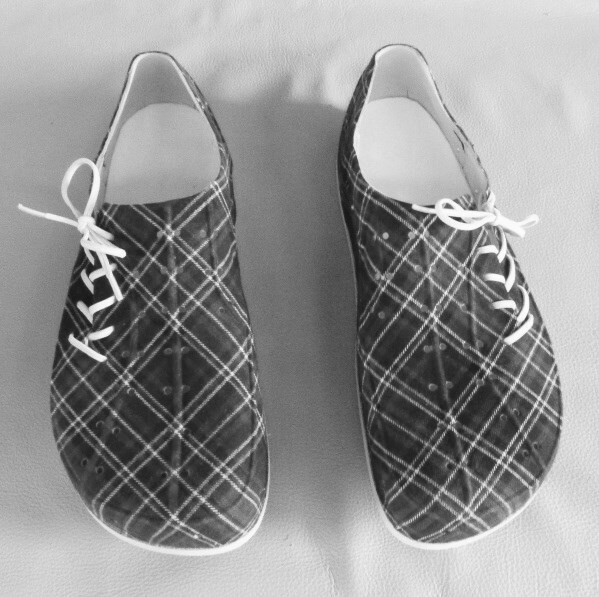 If I could learn to make molded shoes and have been doing so for over 35 years, you can learn to make your own molded footwear too! 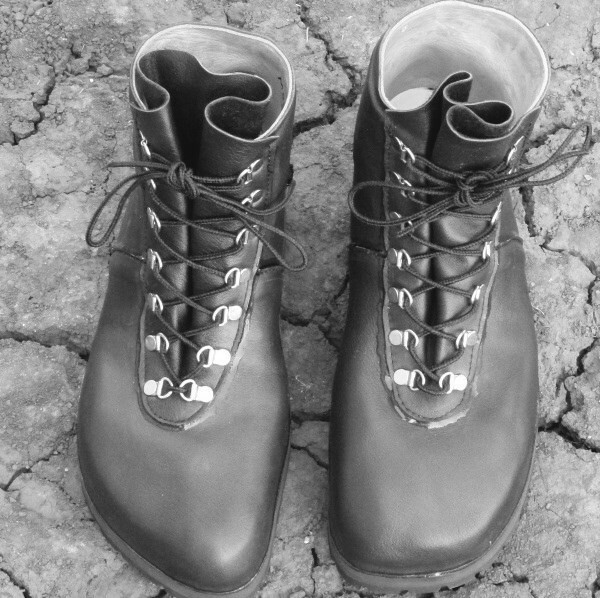 Your feet will probably feel better in a pair of your own custom made molded shoes, boots and sandals. You may even feel better, work better and play better because molded shoes, boots and sandals just might be the most comfortable footwear. All contents of these books “BECOME AN ARTISAN—LEARN TO MAKE YOUR OWN MOLDED SHOES, BOOTS & SANDALS” are © Copyrighted 2015 by Franklin Espriella. All rights are reserved by the author. No part of this publication may be reproduced in any form or by any means, electronic or mechanical, including photography, recording, or any other storage and retrieval system. No permission for reproduction will be granted and all reproductions are unauthorized. Except, that every living human being of the world is, hereby, granted permission to make one free download in unaltered PDF format only, and possess one paper copy for their own personal use in order to learn and make their own molded shoes, boots or sandals. That is my gift to humanity. Any and all reproductions beyond that gift are totally unauthorized! 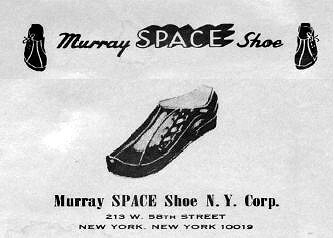 The MURRAY SPACE SHOE® name and design are a registered trademark and service mark. Part of being an artisan is being good at what one does. Another part is promoting one’s own individual identity to let others recognize who you are, and the uniqueness of your capabilities. 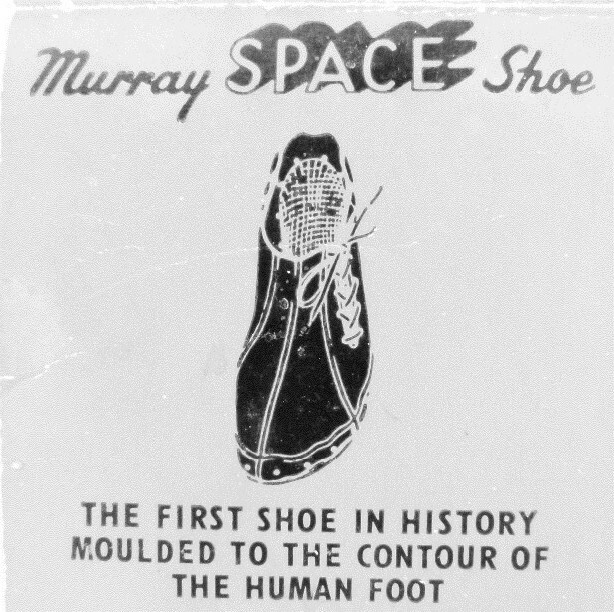 You can make your own similar or like products, but you can’t use the MURRAY SPACE SHOE® name or design to identify yourself or your products. 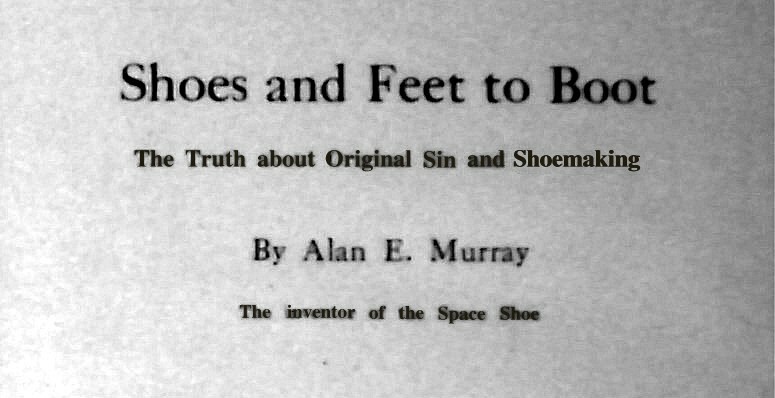 Please do not violate my copyright, infringe upon the name, trademark, service mark of MURRAY SPACE SHOE® or purport that you are making a MURRAY SPACE SHOE®. 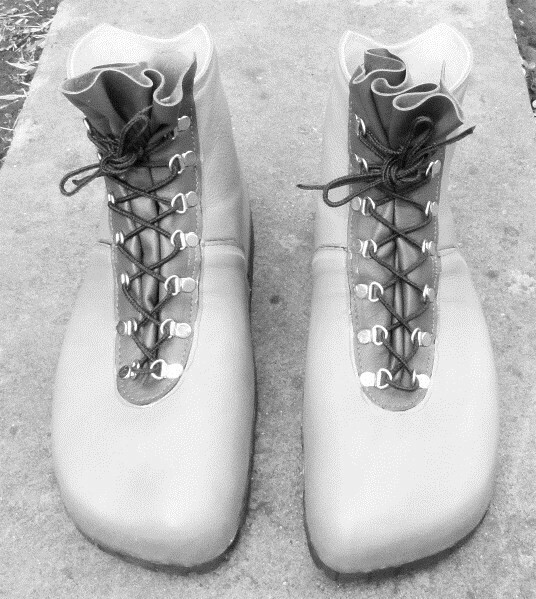 You will be learning to make your own molded shoes, boots and sandals. Civilizations survive because people participate in honor and trust of one another. Every time somebody breaks the commitment to honor and trust, the civilization deteriorates. Please don’t expect me to provide extensive training in fabrication. 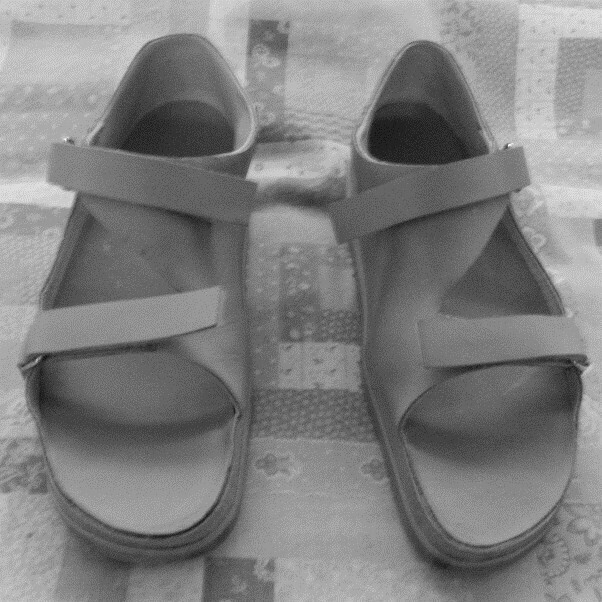 I am too busy making footwear for others, or not making footwear for others. Almost everything of importance is clearly contained in the four books of “BECOME AN ARTISAN —LEARN TO MAKE YOUR OWN MOLDED SHOES, BOOTS AND SANDALS”. If you want to make an appointment for me to cast your feet and demonstrate how I would change your foot casts into shoe, boot or sandal lasts, I will charge an hourly fee with a six hour minimum requirement. The last would be for you to take home and keep as a demonstration sample. I would recommend that you ONLY use my work as an example to compare to your own work. I will not guarantee the perfection of these lasts for usage. 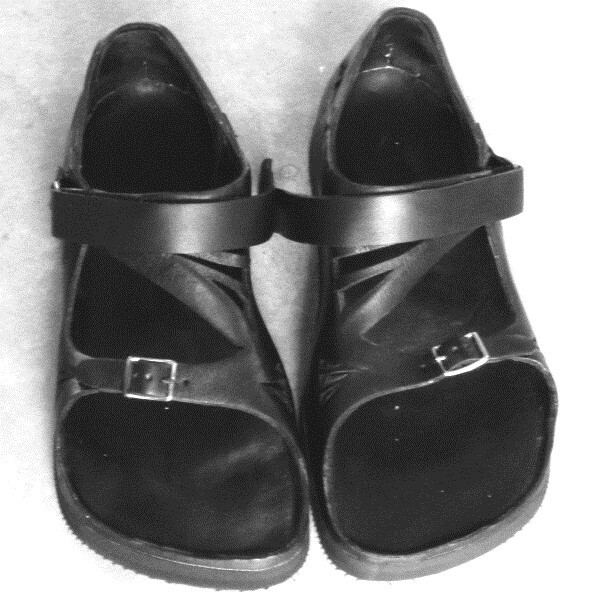 I want you to learn to make your own lasts in order to make your own footwear. I only offer this service to help you understand and get started doing the whole molded process yourself. My retail customers do not get the lasts I make to fabricate their footwear. You are also welcome to make an appointment as my retail customer and have me cast you and make MURRAY SPACE SHOE® footwear for you at my standard and current retail prices. 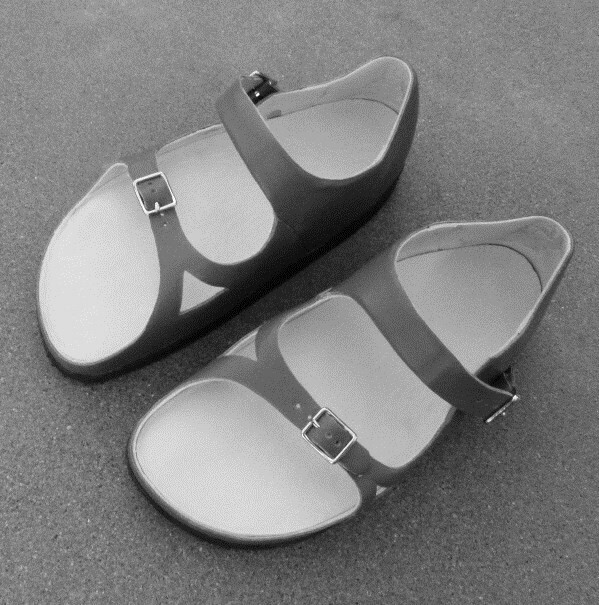 My wish is that you will find that the making of footwear the molded way, has a lot of advantages for the wearer. I really tried hard to put everything of importance into these four books. And, I hope these books are helpful to your endeavors to make your own molded shoes, boots and sandals. You may write to me if you wish to make a positive comment about the books, or express a thank you. I am sorry, but I don’t have a lot of time to respond to all mail, unless it is short and simple. Copyright © 2015 by Franklin Espriella -- all reproductions are unauthorized. See page viii of the book for personal use exception.